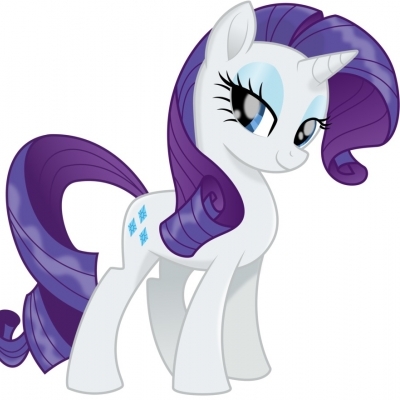 Rarity. . Wallpaper and background images in the My Little gppony, pony club tagged: my little pony mlp cute rarity 2017 movie g4. My gppony, pony Girls App! cherry X in a milkshake!